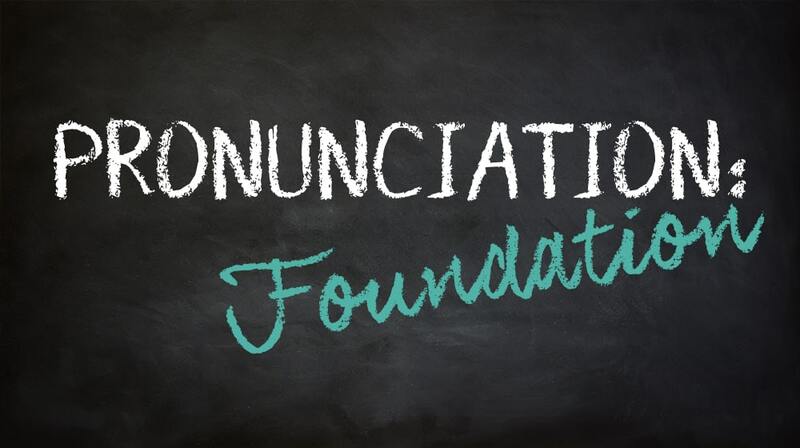 It's the world's leading online English school focused on pronunciation and spoken English! 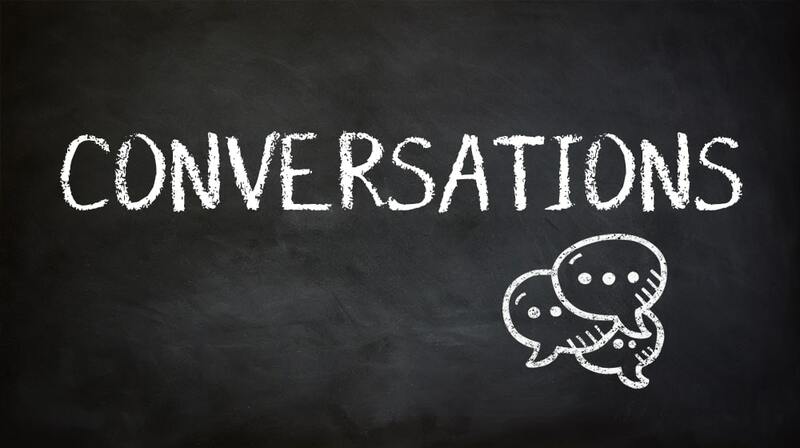 It holds the keys to conversational English! The Academy is packed with easy-to-understand, practical training resources. 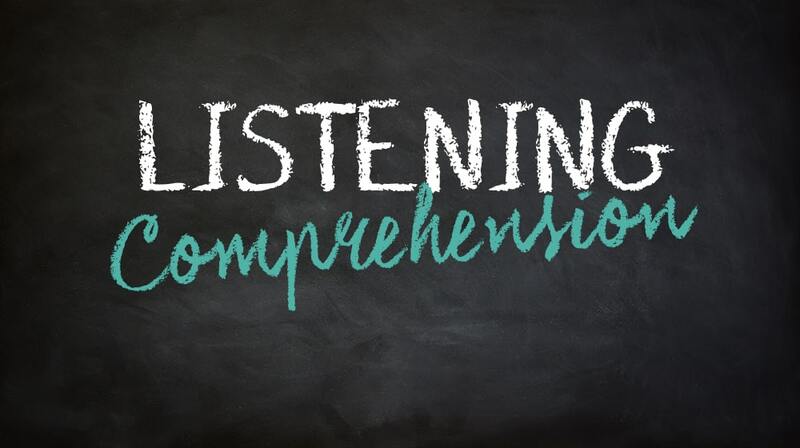 You'll learn how to speak confidently and be easily understood while improving listening comprehension. PLUS you will have LIVE access to personal training from me and my teachers in our monthly live classes to ensure you are able to see quick results. WHAT MAKES THIS ACADEMY DIFFERENT? Rachel has been teaching English pronunciation to advanced students since 2008. She is a classically trained opera singer, having studied with highly acclaimed vocal teachers and coaches throughout her career. Her expertise is deep in the areas of voice, placement and the musical nature of speech. 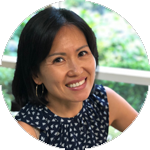 Helping students find full conversational confidence is her passion. Rachel developed her curriculum around a single idea: she wanted to create a method for spoken English self-study that she wished she could find for her own foreign language study. 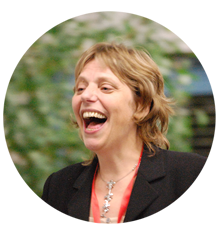 Her entire teaching method developed straight from her experience as a language learner! You'll feel the difference immediately. "[The Academy] is like learning how to swim. Before this Academy, I only learned the theories. You know, how to move arms, how to move your legs. But I never dove into the water. But since I started to study in this Academy, I feel like my body’s learning. I’m learning in the water, I’m actually doing it. And I love that aspect. I think the results are quite quick. My family and friends have already seen a difference in my speaking." Watch the video to the right to get a view of what you will find inside Rachel's English Academy. 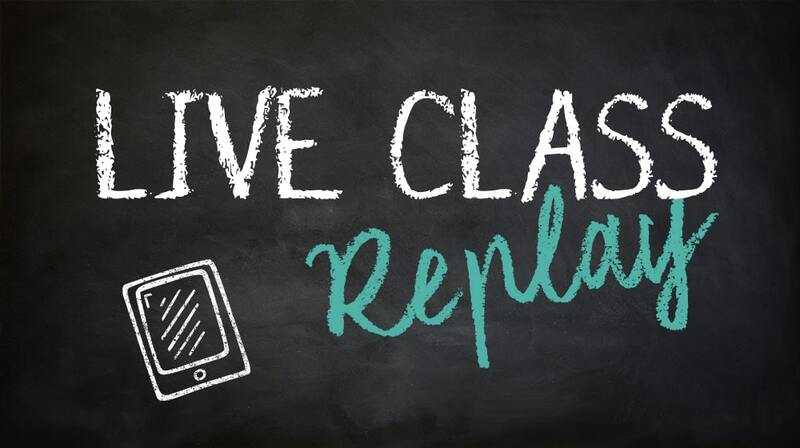 Look in on a live class, watch the soundboards in action, explore the Facebook group, examine the quizzes and so much more. Feel what it would be like to join Academy students from across the globe who are learning to speak confidently and be easily understood. 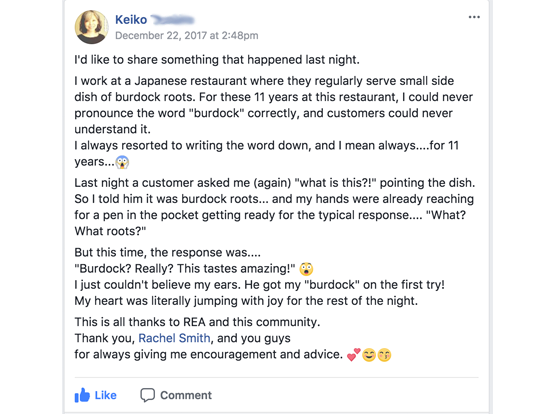 Rachel has spent 10 years solving this basic problem for you: where should I start if I want my English to sound smooth and natural? The Daily Plan is her signature curriculum, incorporating pieces of every course and laying out for you an exact roadmap in an easy-to-follow series of daily lessons. This is the path to follow. Rachel knows the way. 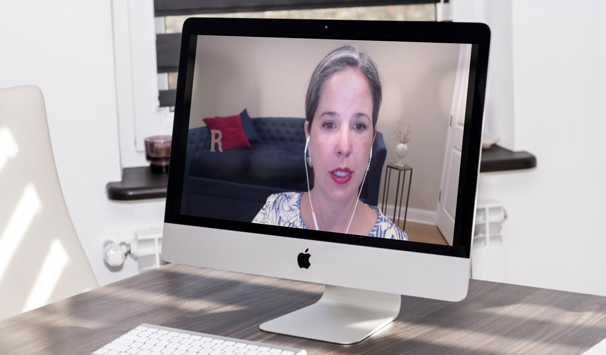 Courses are clustered into content areas that take you through the foundation of Rachel's approach, then into the most advanced pronunciation training courses on the planet. As you work, you will understand your own learning needs and guide yourself through the courses however you see fit. Courses include audio files, sound boards, dynamic quizzes, hours and hours of video content and so much more. Scroll through the course list for a taste of what's inside! All about the character and feel of American English: placement, rhythm, and melody in American English. 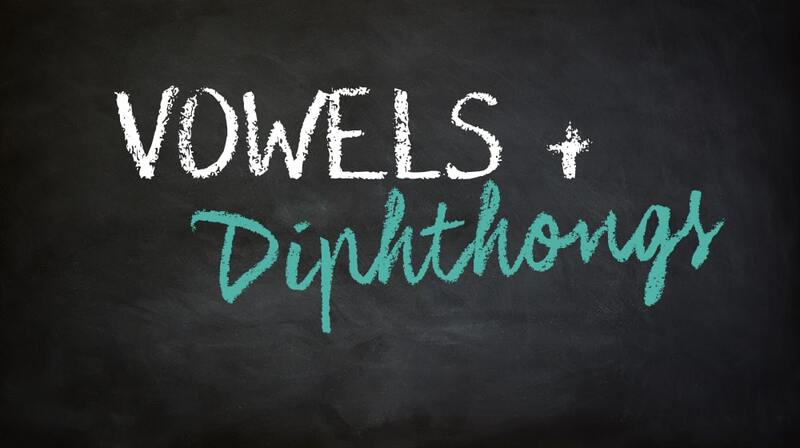 Become fluent in the phonetic symbols for the Sounds of American English. 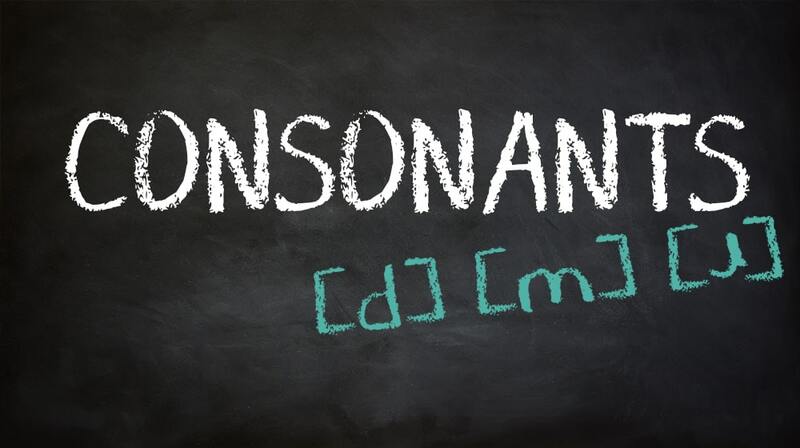 Audio-packed video course to develop muscle memory and master the consonant sounds of American English. 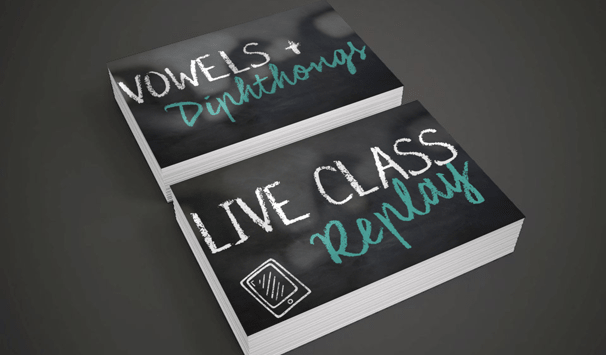 Audio-packed video course to develop muscle memory and master the vowel and diphthong sounds of American English. Study how Americans really talk with these in-depth Ben Franklin analysis videos and accompanying audio soundboards. Understand what you hear on TV and film with these in-depth Ben Franklin analysis videos and accompanying audio soundboards. Gain confidence in your listening skills and learn how to improve your pronunciation by understanding the details of how Americans speak. Study how Americans talk about life, family, and work to develop the phrases and vocabulary you'll need for talking about your own life. 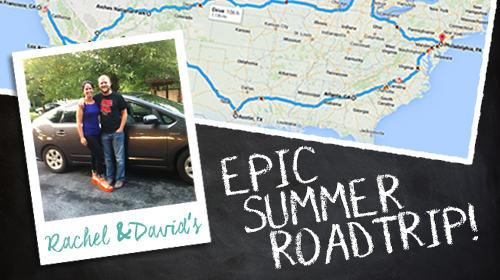 Learn about America in a 7-week road trip across the US. All of Rachel's Live classes arranged by date and topic. Learning from a master teacher is one of the most important factors in dramatically changing your accent. Every month you'll learn directly from Rachel as she lectures, works with students, and answers questions in the Academy's high-tech online classroom. The Academy is the ONLY place that Rachel teaches her students directly, live and in real-time. The deepest learning takes place as Rachel works with students, in real time, as other students observe. And every month YOU have the option to volunteer to be on stage with her for a live lesson! As soon as you join, you will unlock access to all of the courses in Rachel’s English Academy. Each course is dense, sophisticated, challenging...and a lot of fun! These are the courses that have helped Rachel's students pass tests, advance their careers, and deepen their relationships. 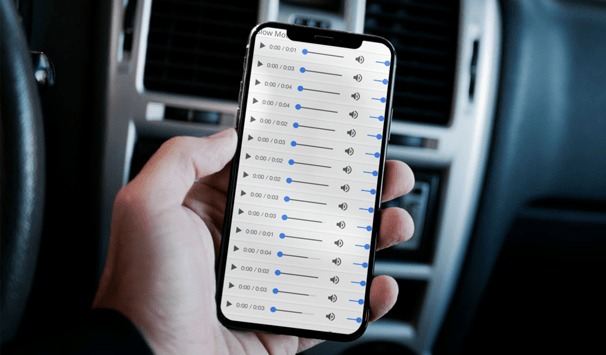 Practice while you're on the go with audio files right on your phone. Training with the files on your phone makes it easy to follow your daily training routine and maximize your learning wherever you are! You'll become part of Rachel’s members-only Facebook group. Rachel and her team of expert teachers are always active in the Facebook group, giving video feedback and tons of encouragement to students completing Challenge assignments. 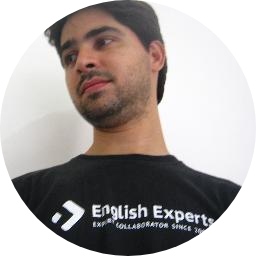 This passionate community of learners will give you the extra support and encouragement you need to quickly make deep and lasting changes to your spoken English. Each month will feature live classes with Rachel, with the chance to participate and study with Rachel in real time. This is so much more than an online school. It's a strong, active community and it is LIFE changing! Just wanted to tell you, you guys are awesome. I feel so so lucky to have found such an empowering tool, Rachel’s English. So far it’s been a life changing experience studying with Rachel. She has given me confidence, courage and more confidence. Well, I have had a really good experience with the Academy. I learnt a great number of things but especially the Linking and Reduction is the most important thing that has helped me. I am now actually focusing on IELTS so the Academy's Listening Comprehesions, Ben Franklin Exercises and the Conversations have really helped me. Recently while I did the Listening test of IELTS, I have been getting a really great score of 9 bands. 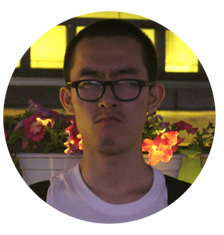 I wanted to get a really good placement, great accent and fluency in English. And I have got it. 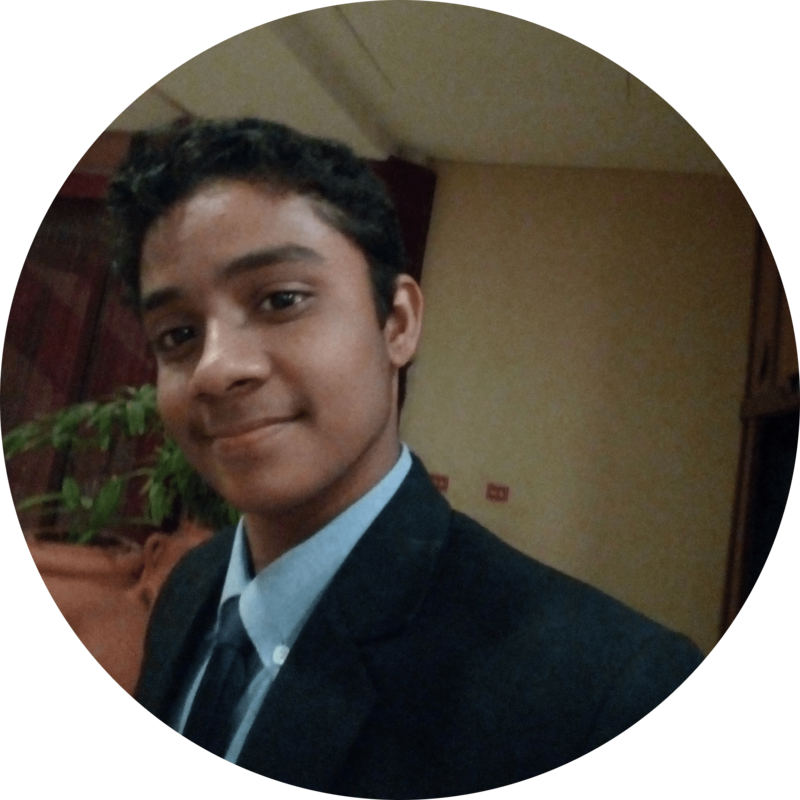 It was a really great experience in the Academy. I got a great bang for my buck in here. And thank you for being such a great teacher. By watching Rachel’s videos, I developed my American English pronunciation, rhythm and intonation. [She] has an amazing methodology! I was once an English teacher at New Oriental School, teaching basic oral English and New Concept English Book 2. But for me, there are various accent phenomena in American English which gave my young students and I many headaches until I was introduced to Rachel’s English. 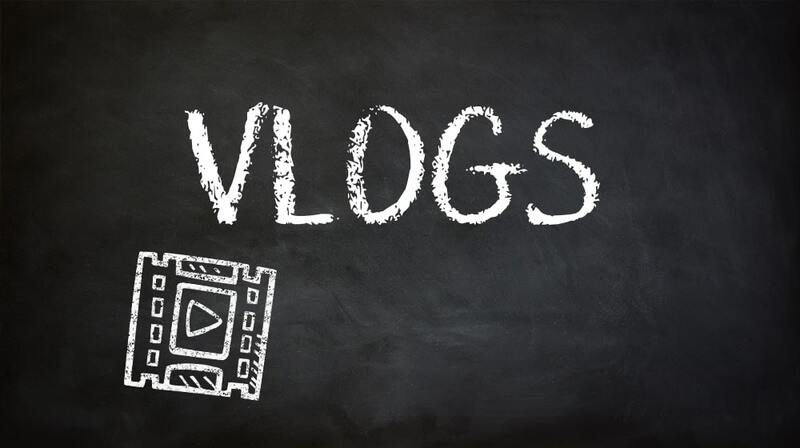 I have been recommending Rachel’s videos to all of my teacher friends and students on and offline. Rachel gives us an upfront and personal analysis of English pronunciation that’s practical and inspiring. When you join Rachel's English Academy you are fully protected by our 100% Satisfaction Guarantee. If you don't feel like you've received the value you expected you can cancel your enrollment any time within the first 30 days. You send us an email; we send your money back. No hassles, headaches or hoops to jump through. If you're ready to be fully and instantly understood by Americans, simply click the button below and begin your transformation today! This is a recurring automatic subscription: you will automatically be CHARGED EVERY MONTH. CANCEL ANY TIME. Hassle-free 30-day money back guarantee​. This is a recurring automatic subscription: you will automatically be CHARGED EVERY YEAR. CANCEL ANY TIME. Hassle-free 30 day money back guarantee​. Not Sure if the Academy is Right For You? Students who are unsure about their commitment to making foundational change -- and leaving their comfort zone! If you follow my lead and train with the techniques that I have developed over the past 10 years (techniques that have have inspired and challenged thousands of students), you WILL see results. 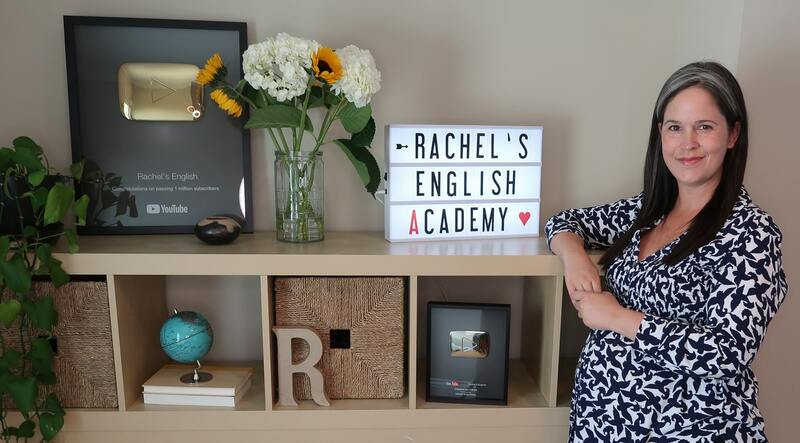 Your subscription gets you instant access to every course in Rachel’s English Academy, including the Daily Plan which guides you through all the lessons so you know what to work on each day. 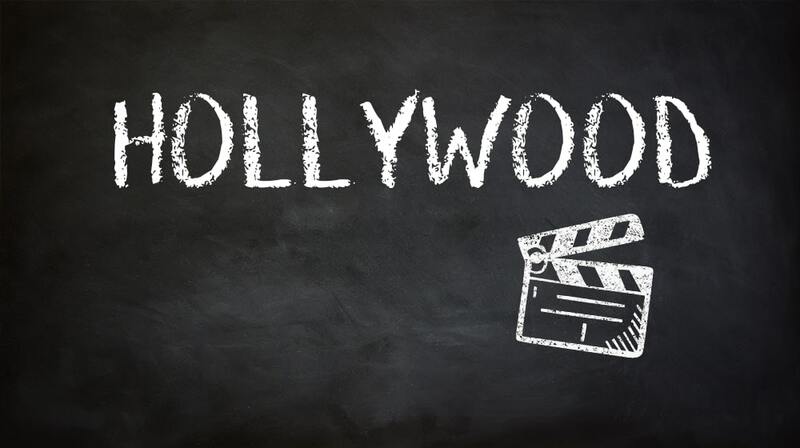 You will also get access to the secret Facebook Group for Academy members only, where you can post videos and questions and get answers from Rachel's English teachers. Joining the group is not mandatory. You will also get to join Rachel's live monthly classes, and can volunteer to be a student that she works with one-on-one during that class. Why would I want to join Rachel's English Academy? 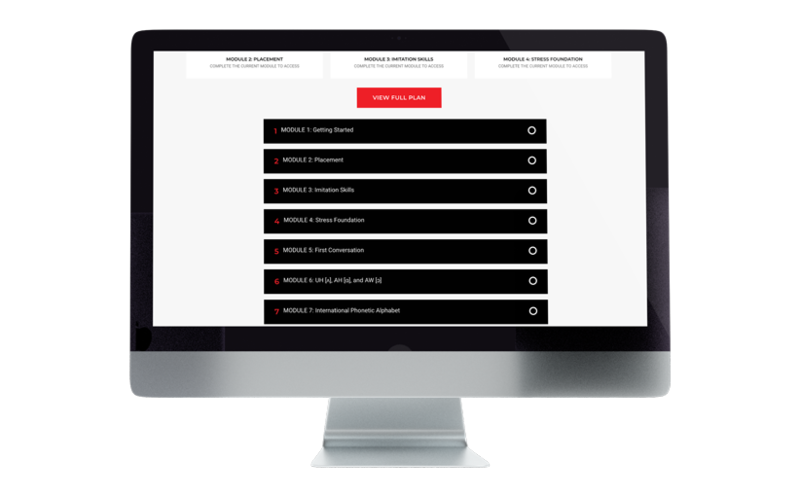 Get instant access to all of the Academy's content: When you sign up, you’ll immediately get access to all of the videos and audio in every lesson and course. There are hours and hours (and hours!) 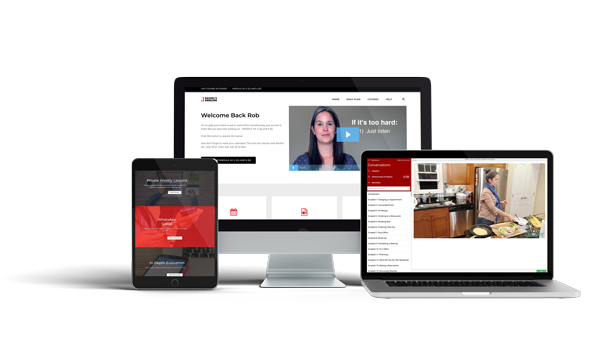 of learning and training materials immediately at your fingertips! Move at your own pace with the subjects that interest you. If you want a guide, you'll simply follow Rachel's Daily Plan which lays out the ideal sequence of her entire training method. 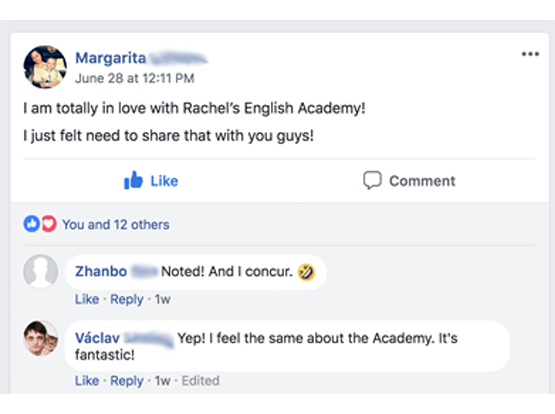 By joining the Academy, you’ll have access to the private Rachel’s English Academy Facebook group. Here, you can ask questions about the English language and American culture, and find a language partner who is also studying with Rachel’s technique. 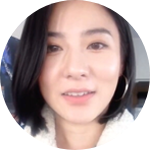 You can post video challenges to the group, too: an amazing opportunity to practice your English and get specific feedback from native teachers! 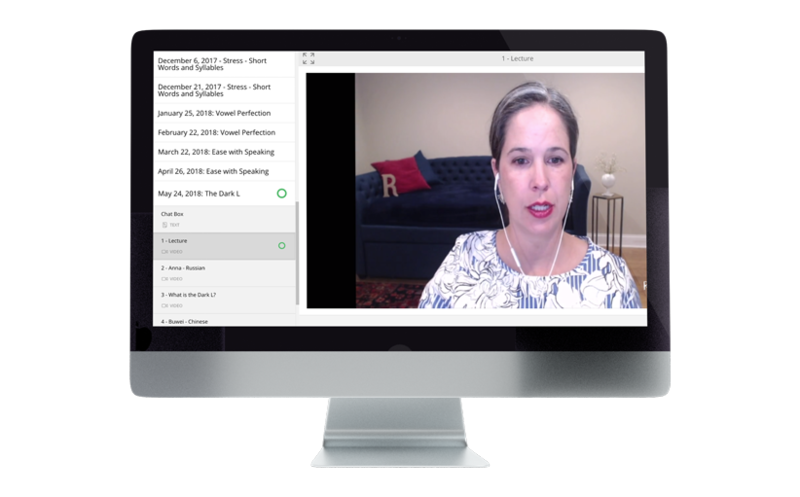 Interact with Rachel LIVE: Each month will feature live class with Rachel, with the chance to participate and study with Rachel in real time. Rachel will answer chat questions and also work with a small number of students via web cam each month. All live classes are saved in the Academy to be watched an unlimited number of times. This is the only place that Rachel teaches students live and in real time...and it's awesome. When are new lessons available? New lessons are added each month. Your monthly enrollment fee is locked in for your entire time of study, but the Academy keeps growing! 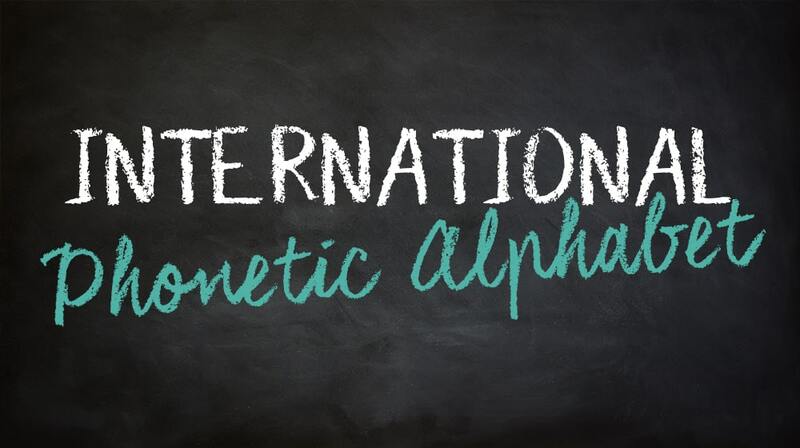 Every month you'll receive anotification when the new lessons are posted so that you can check them out right away! The always-growing nature of the Academy means that you're constantly getting more value for the same price! This is a monthly subscription and your credit card will automatically be charged $14 monthly or $144 annually. Note: you can cancel at any time, there is no minimum commitment. The annual subscription is strongly encouraged. It is easily the best value in the industry and it reflects a realistic commitment to your studies. The Academy is an expansive school, with an immense amount of content. Many students find that they want to stay in the Academy for months -- even years to keep learning and keep their skills sharp. You may cancel at any time, no questions asked! We pride ourselves in the experience you're going to have in the Academy, but we also take pride in how easy it is to graduate whenever you're ready! Great question! Monthly enrollment is $14 per month for the monthly subscription. The recommended annual enrollment is $144 per year (that's a ridiculously low price of $12 per month!). Both the monthly and annual enrollments renew automatically by credit card, but you're free to cancel your enrollment at any point. There is no minimum commitment. Where do we start?! Every course is a rigorous undertaking. Learning and training take place through video lecture, audio training exercises, video challenges and feedback, dynamic quizzes, live classes...and on and on! If you haven't already, you should definitely watch the Take a Tour video above. Rachel takes you inside the Academy for a guided tour of everything! Can I access the courses on mobile? Yes, the school and all courses can be accessed on mobile devices, tablets, and computers via your favorite web browser. Is there a way to show that I've completed courses in the Academy? Yes! You can earn course completion certificates when you finish courses within the Academy. These certificates can be downloaded, and can also be posted to your LinkedIn profile! Yes! 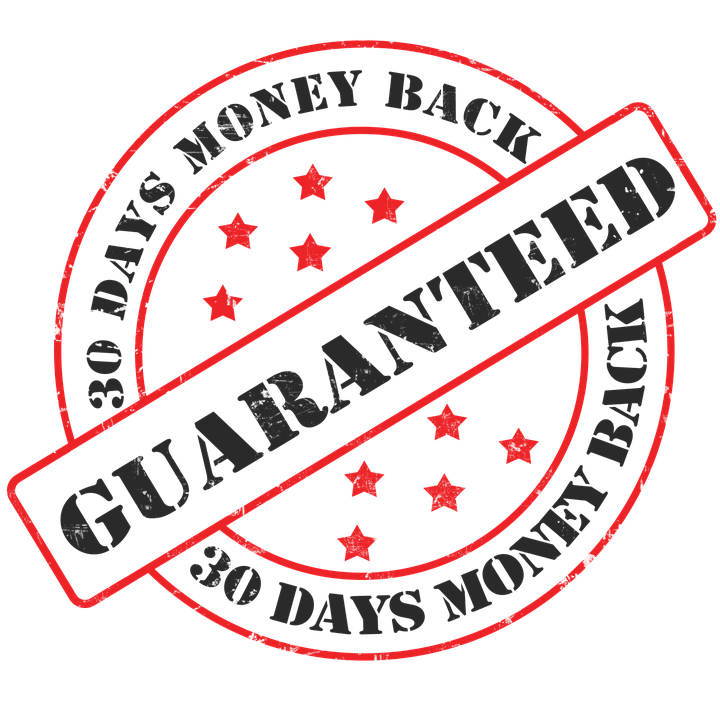 Our 30-day, 100% money back guarantee is the best in the business. No questions asked; no strings attached. If you feel the Academy isn't the right place for you to study spoken English pronunciation and listening comprehension, just contact us within 30 days of your sign-up for a refund and cancellation. We're proud of the Academy's quality, but we're also also extremely proud of our customer experience: if the Academy isn't right for you we refund your money within 30 days. Period. To cancel, just email Rachel at help@RachelsEnglish.com and she'll walk you through it. There is no minimum enrollment period. You can cancel at any time. I don't have a credit card, are there other ways to pay? Yes! You can pay by credit card or with a PayPal account. Still have questions? Need more information? I'd love to help! Just email me at: help@RachelsEnglish.com and we will get back to you as soon as humanly possible! If you're ready to enroll in the Academy and take your spoken English to the next level, simply choose your payment option below and click the button to join us!